A crucial element in our continued investment in improvement and innovation is our recent introduction of robotics into the manufacturing process. 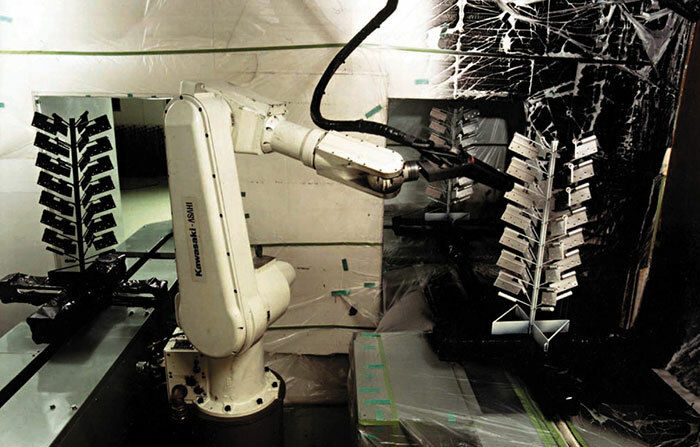 These automated techniques and robotic solutions are having a significant impact on the way we manufacture our products and components. 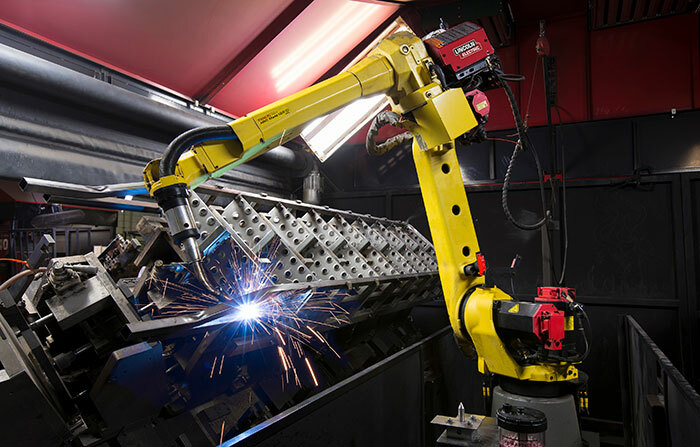 By utilising the advantages that robotic welding offers, we now have increased output, repeatability, weld quality and strength, and reduced costs.